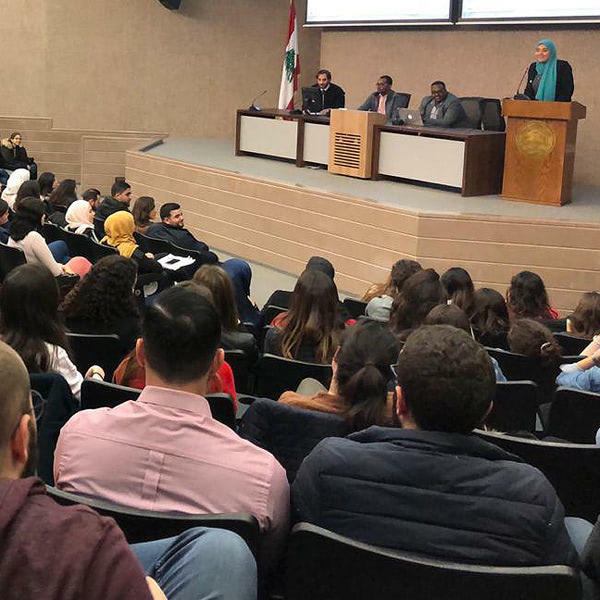 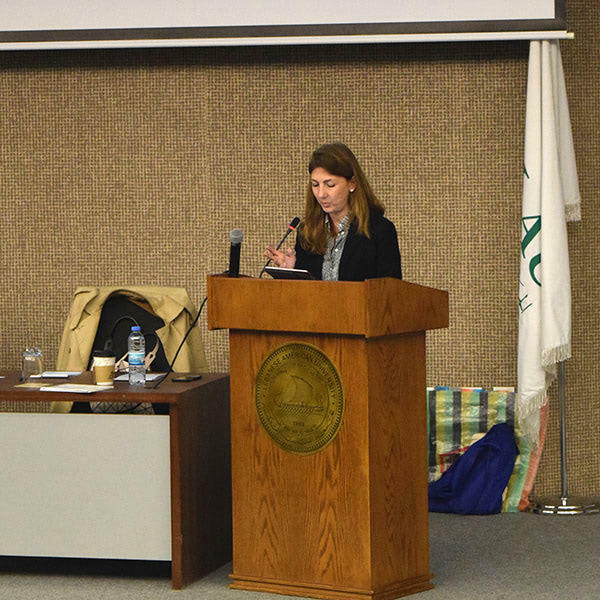 The Department of Management Studies at AKSOB launched a competition across all sections of the Developing a Business Plan course, giving students the opportunity to cultivate innovative ideas, expand their knowledge and develop their abilities. 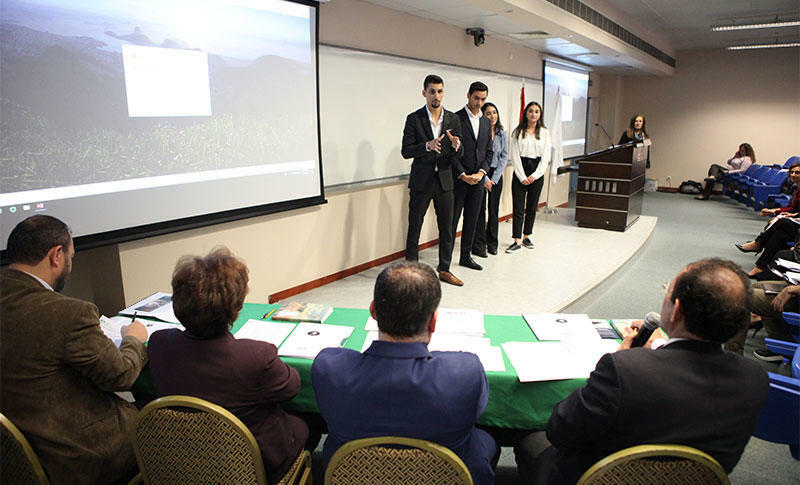 The groups also presented their business plans to jury members. 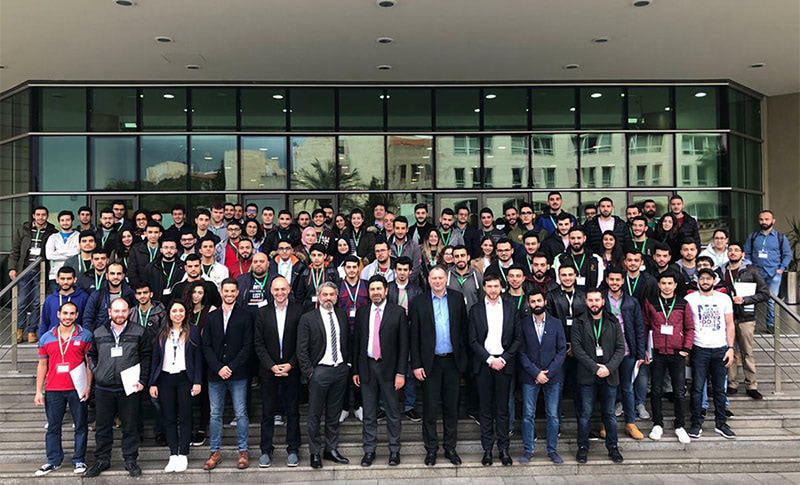 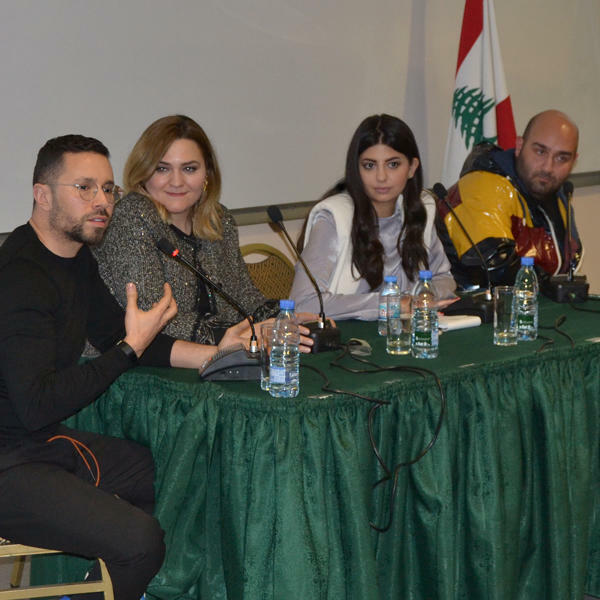 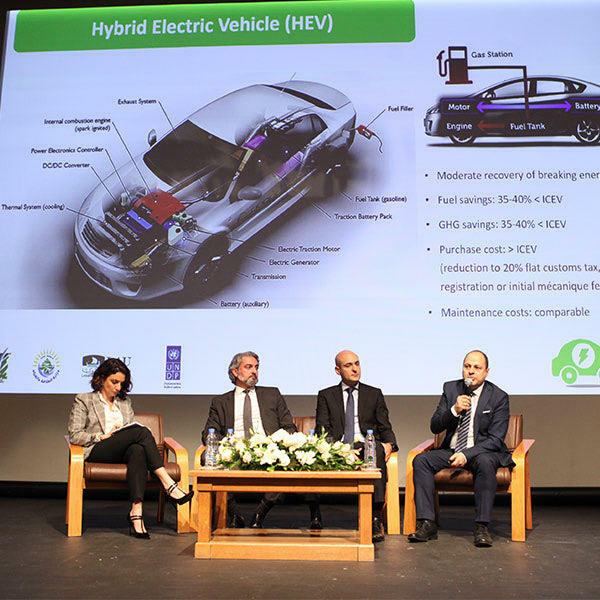 LAU ASME Automotive Engineering Day attracted around 130 students from ASME Sections across Lebanon who took part in workshops by Adel Metni Foundation, Auto Shine Spa, Liban Energie, Michelin Tires, and EVBox, and got to virtually drive a car on Sin El Fil highway using the Civil Department’s vehicle driving simulator. 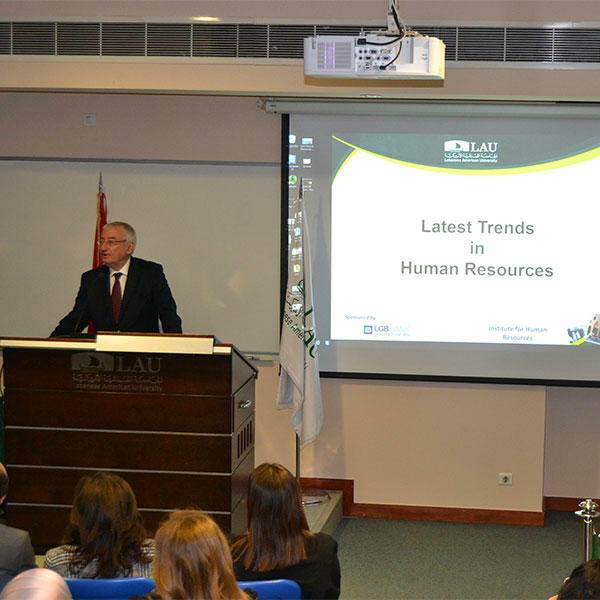 Guest speakers were the executive vice president, and HR manager from FEV, France. 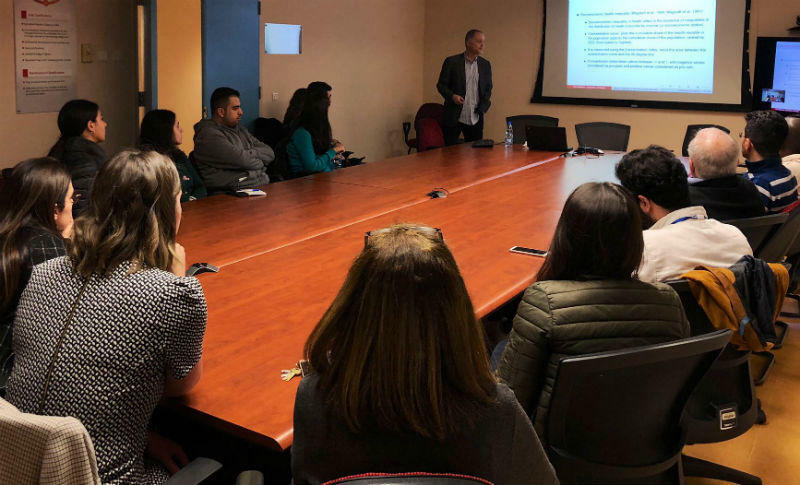 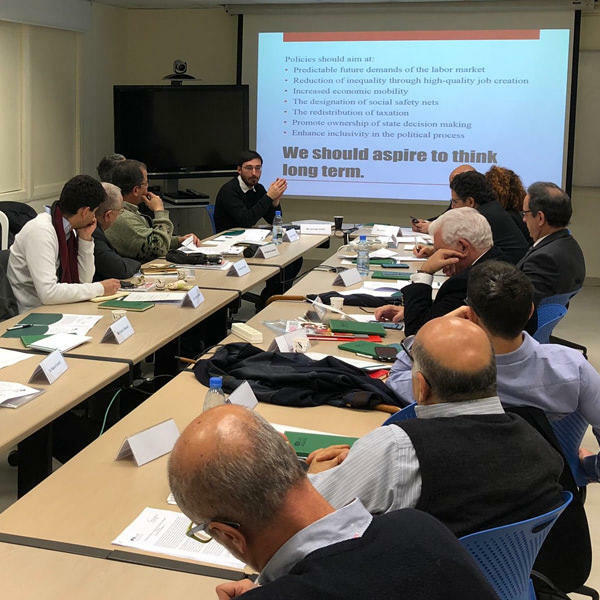 AKSOB’s Department of Economics hosted University of Ottawa Professor Paul Makdissi, who gave a lecture as part of the Economics Research Seminar Series. 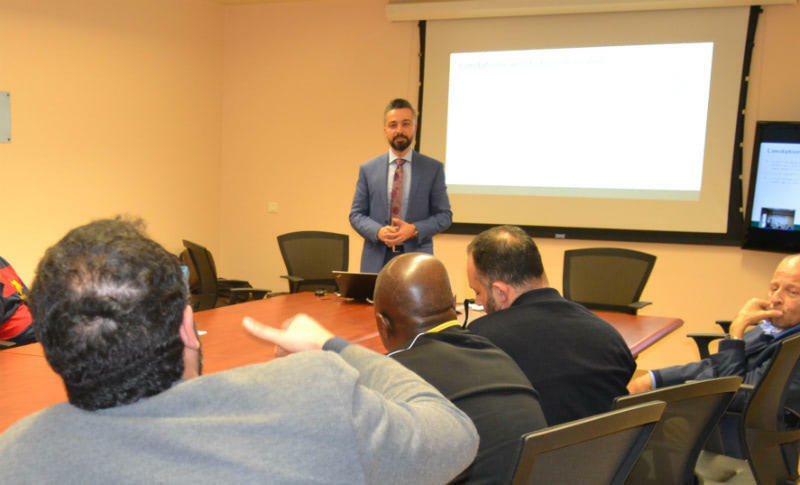 He presented his paper, which proposes methods to help researchers identify robust rankings of absolute socioeconomic health inequality comparisons. 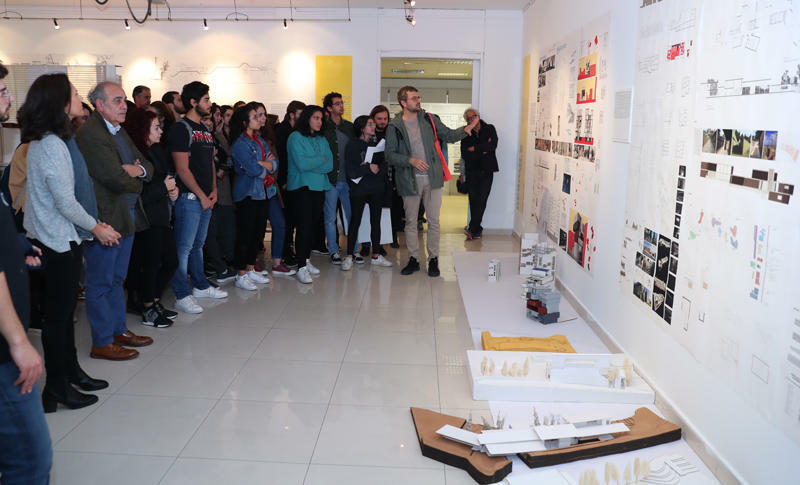 Attendees admire architecture and interior design students’ work at the end of semester exhibition, Fall Harvest. 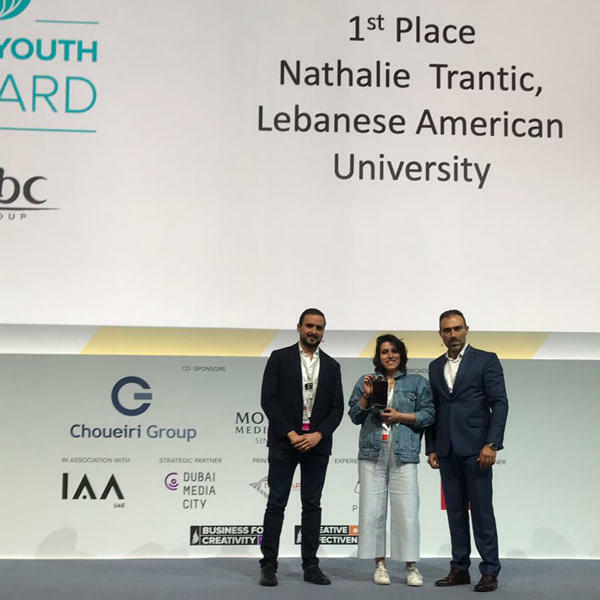 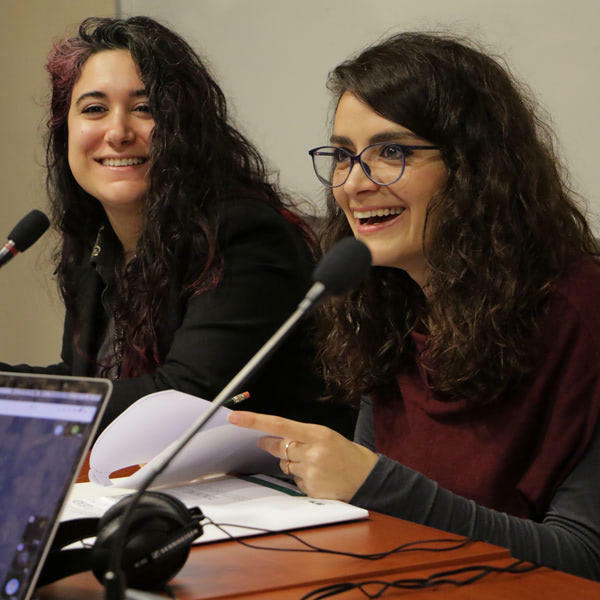 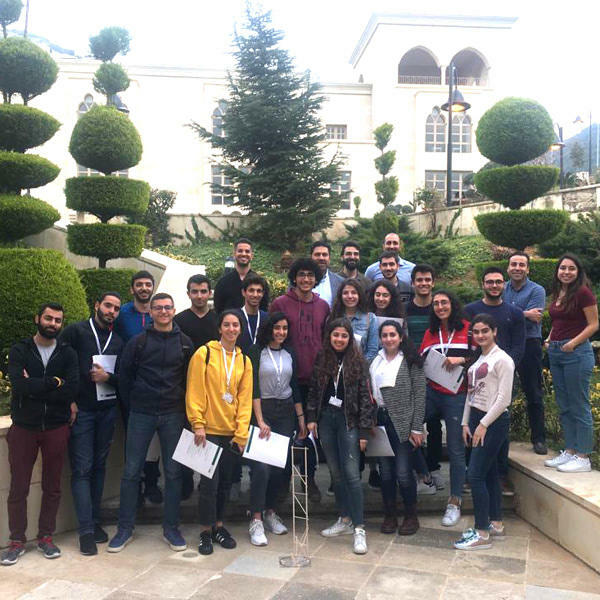 The projects are displayed and discussed at the close of every semester in order to create a platform for communication and debate on different approaches, methodologies and design philosophies. 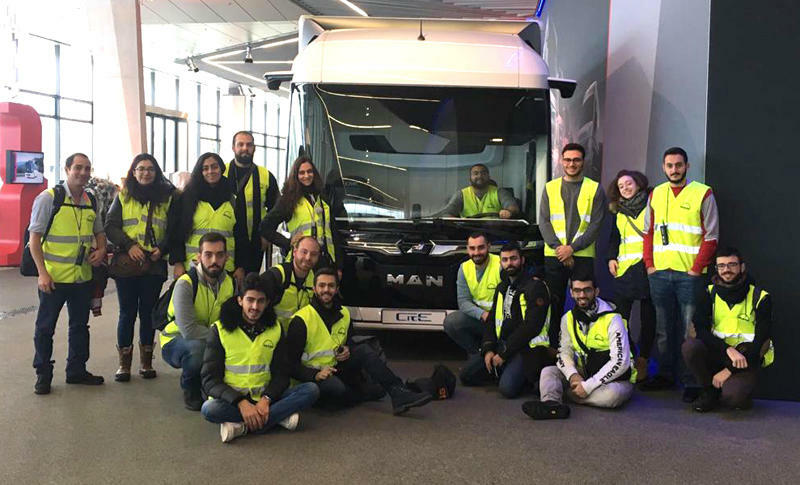 Mechanical engineering students took a 10-day trip to Europe in January to tour factories and power plants in Austria, Germany and Italy, and learn about the complex machinery that powers hydropower plants and automobile and chocolate factories. 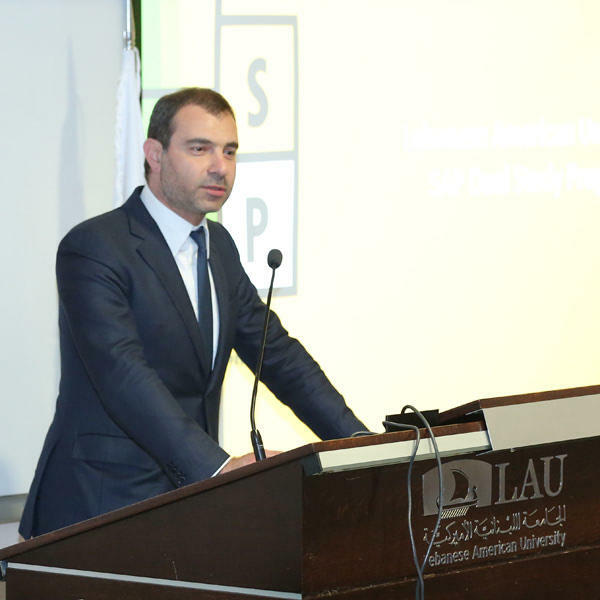 The trip was organized by the American Society of Mechanical Engineers-LAU Student Chapter. 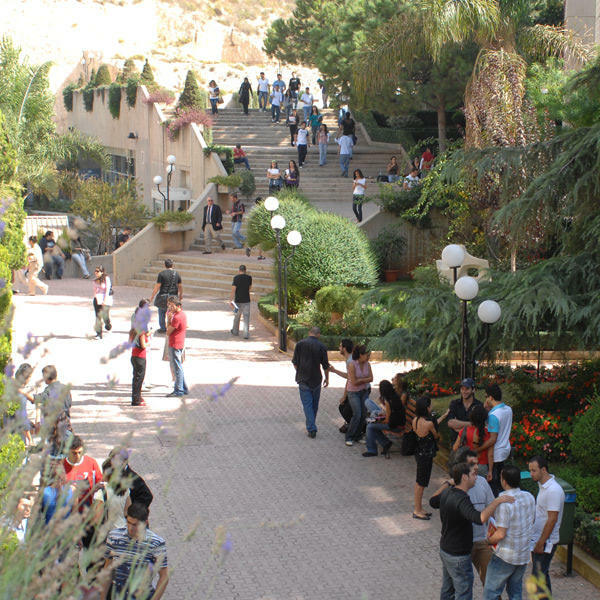 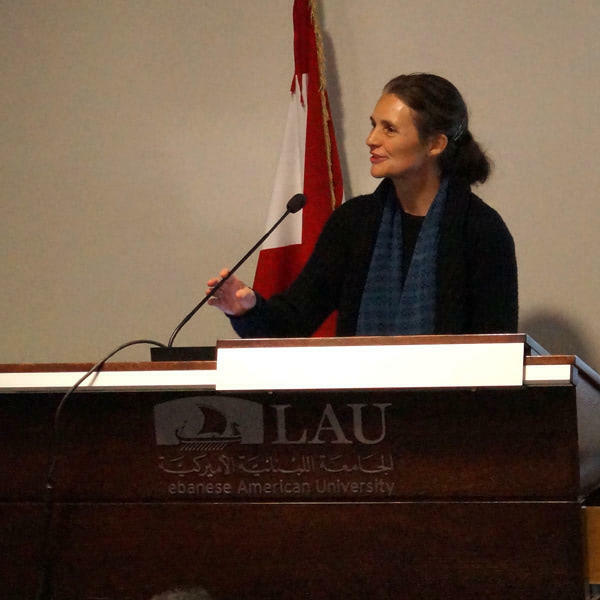 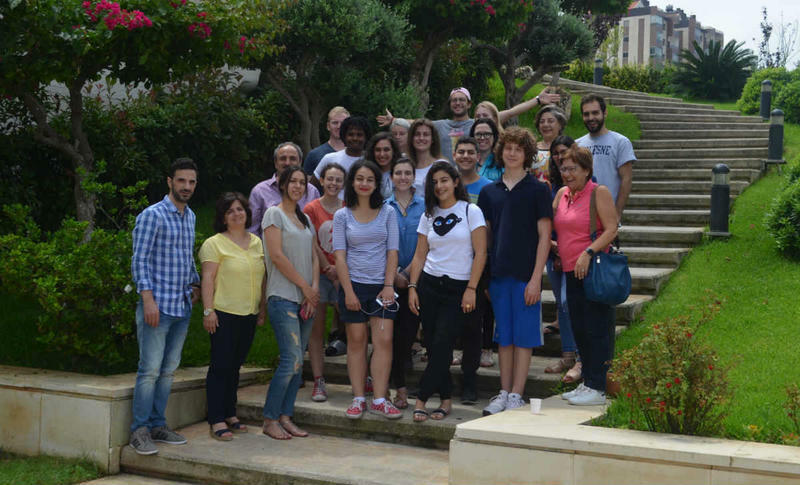 International students enrolled in the SINARC summer Arabic program toured the Byblos campus.